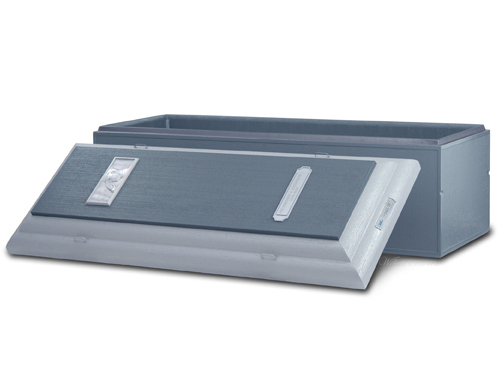 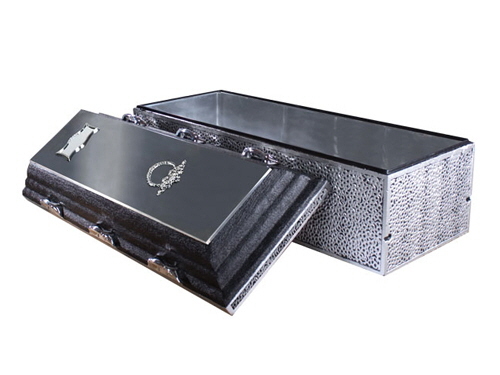 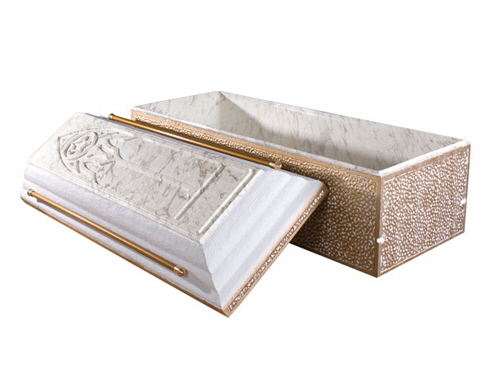 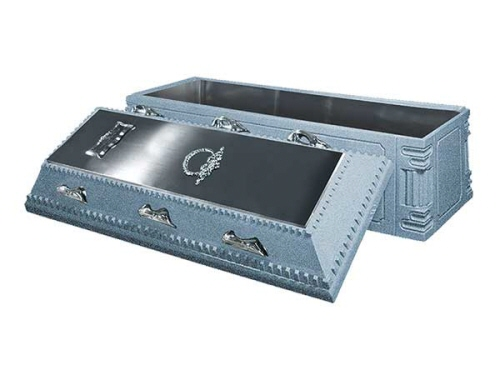 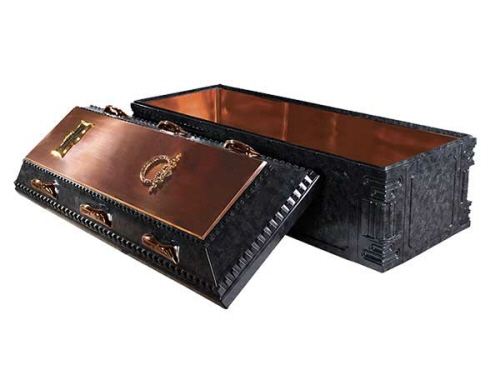 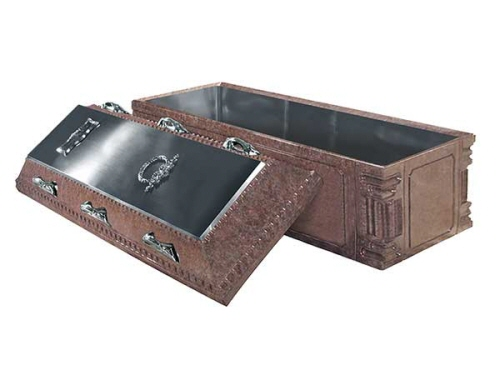 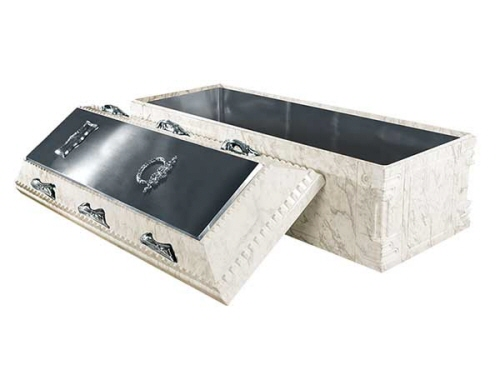 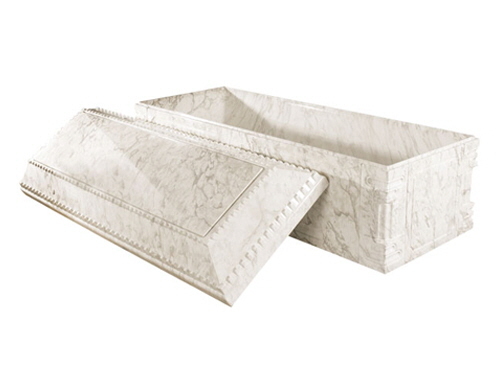 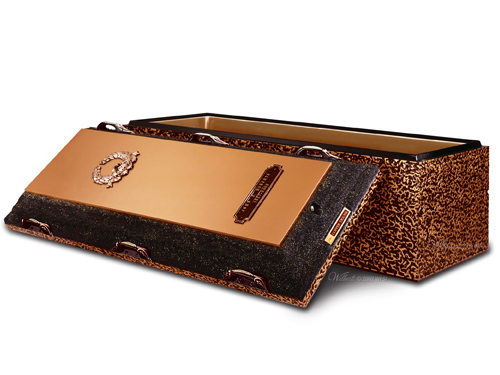 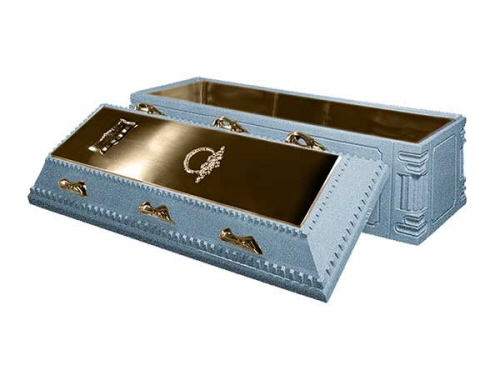 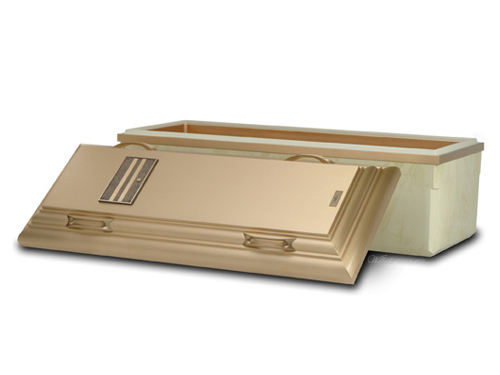 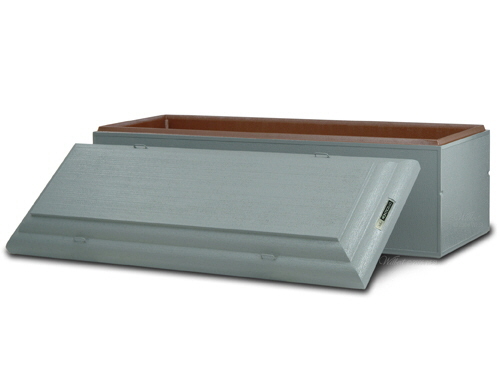 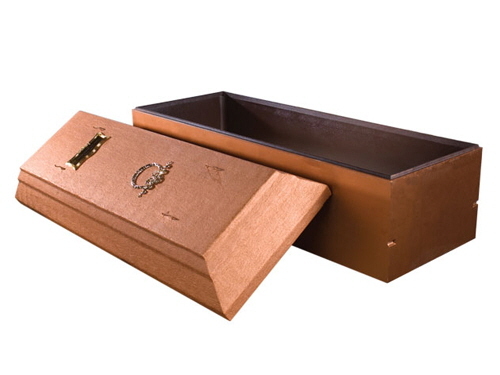 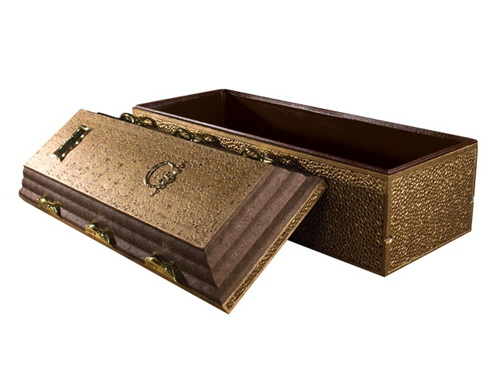 We also offer a wide range of products, from beautiful memorial products to unique urns. If you have any questions about the items you see below or if you would like to see our large selection please feel free to get in touch with us. 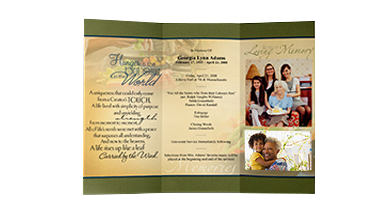 We'll be happy to answer any questions you may have. 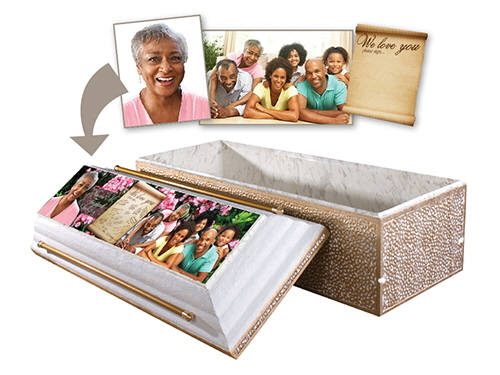 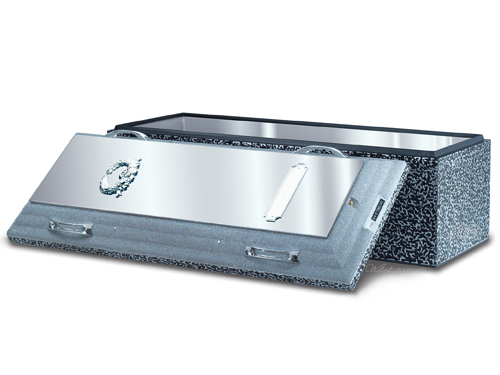 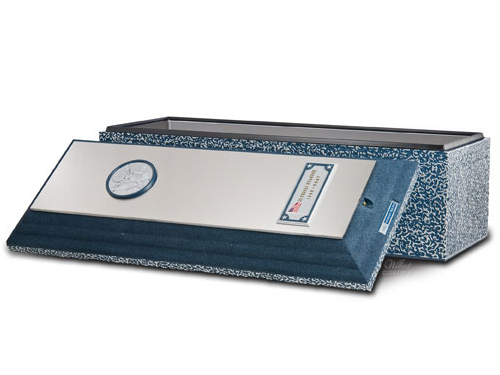 Personalize your graveside ceremony with a Trigard custom photo Appliqué. 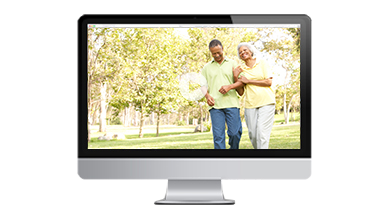 Our background images have been carefully selected to serve as backdrops to your cherished family photos. 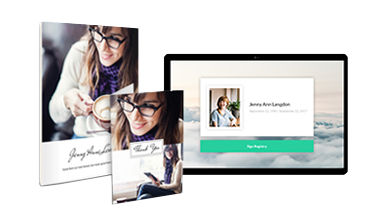 Choose from our library or blend two together.